Historic Old Town Bluffton was founded in the early 1800's high atop the bluffs of the beautiful May River as a summer haven for Southern plantation owners and families from nearby Savannah and inland South Carolina who came to enjoy the cool summer breezes and bountiful seafood from the pristine May River. 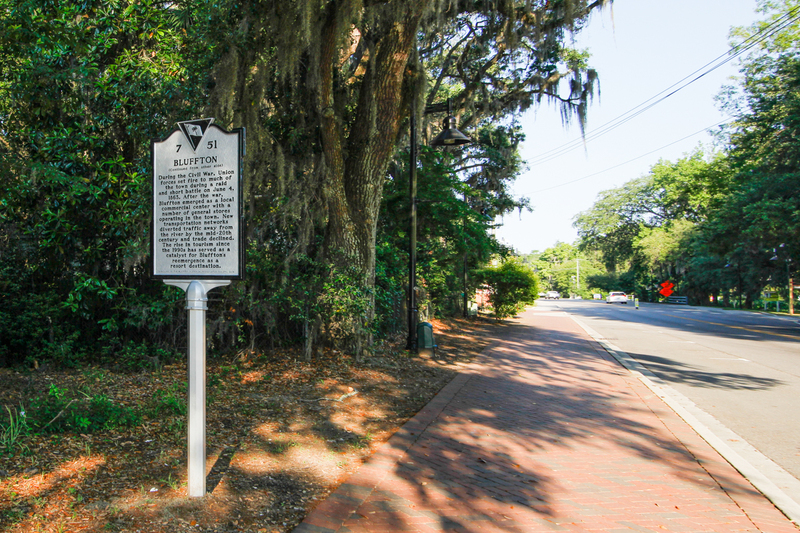 In the 1850's a steamboat landing was built at the end of Calhoun Street, and Bluffton became the commercial center of southern Beaufort County as a stopover for land and sea travelers between Savannah and nearby Beaufort, SC. That landing still serves today as Bluffton's community dock accessing Old Town. Situated high on the bluff of the May River, also on Calhoun Street, is the iconic Church of the Cross, designed by architect Edward Brickell White and built in 1854. 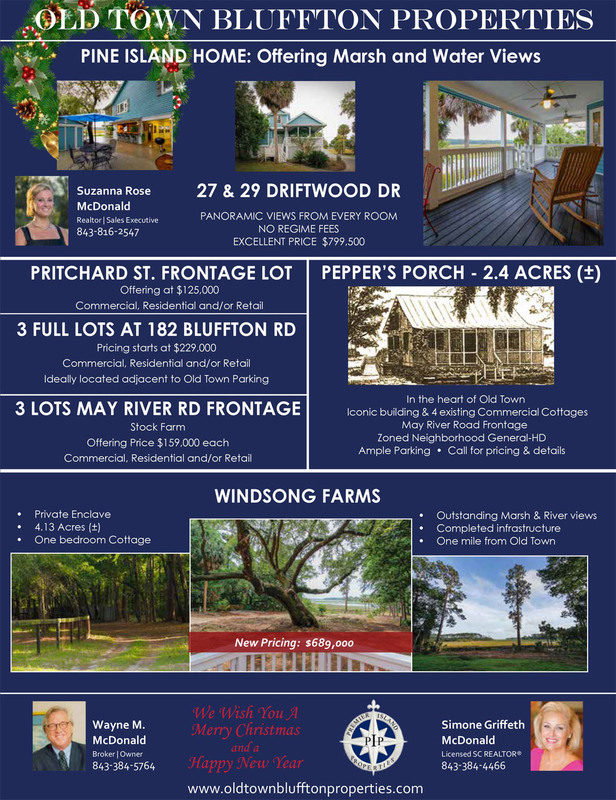 Further down Calhoun, is the beautiful and historic antebellum home known as "Seven Oaks", the charming Fripp-Lowden House, The Store, the Carson Cottage, The Patz Brothers House, and the Planters Mercantile Store. Today, Bluffton has emerged into a bustling town and has become an important tourism partner with neighboring Hilton Head Island. 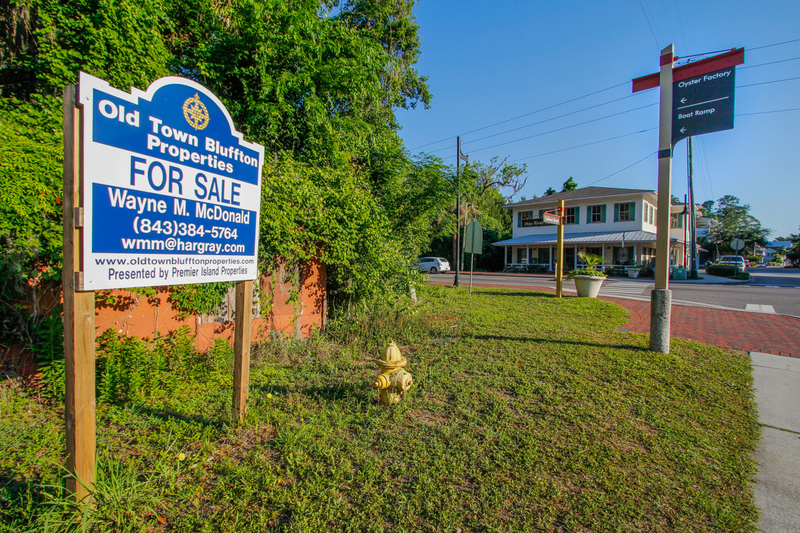 Bluffton is the fastest growing municipality in South Carolina and is the fifth largest municipality in the state by land area. 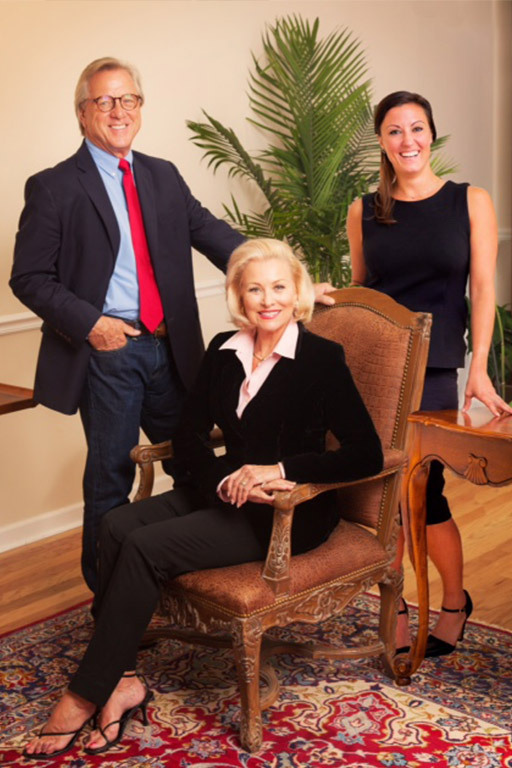 Bluffton has the distinction of being voted by Garden and Gun Magazine as one of "10 Great Escapes: A Southern Dream Town; was voted by Money Magazine as one of the Best Places to Retire in the US; and Bluffton's Palmetto Bluff has been awarded "#1 Resort in the U.S. for Family Travel". 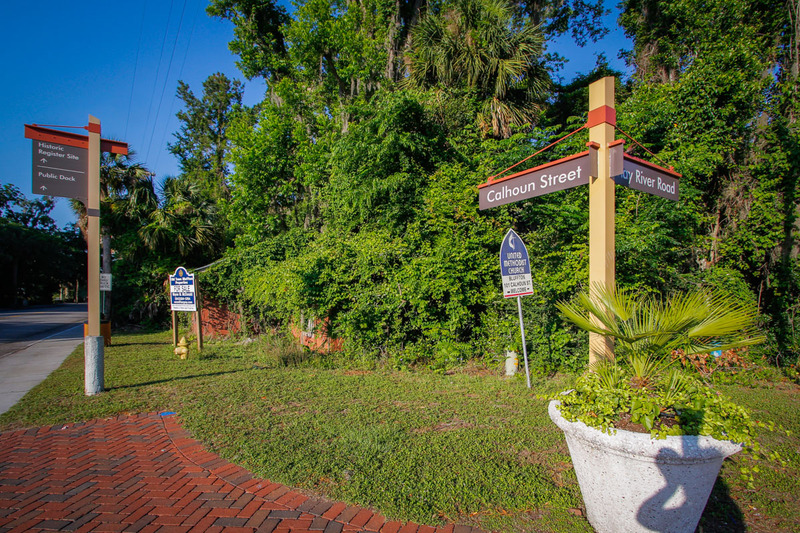 The "Old Town" district of Bluffton has become well known for its eclectic mix of excellent restaurants, shops and art galleries, and its superb farmer's market. With over 400 events annually, including the MayFest, the Art and Seafood Festival, Bluffton's Annual Fall Oyster Roast, the Christmas Parade, Bluffton's many unique celebrations and festivals bring residents and over 100,000 visitors together to enjoy all that this historic South Carolina town has to offer. The original one square mile known as "Old Town Bluffton" strives to protect its authentic, local flavor and unique history, while creating new commercial and residential ventures that philosophically continue to establish Old Town as the historically significant epicenter that has been called "The last true coastal village of the South".